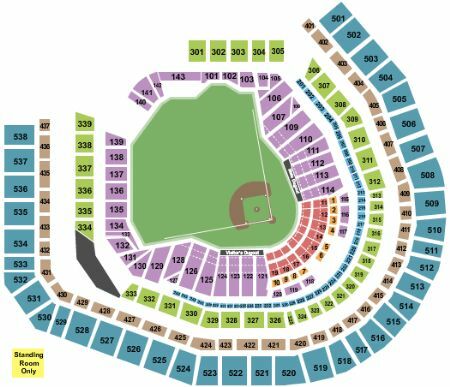 New York Mets vs. Washington Nationals Tickets - 5/23/2019 - Citi Field in Flushing at Stub.com! Aisle Seats. Second row in this section. XFER Mobile Entry. Scan your tickets from your mobile phone for this event.